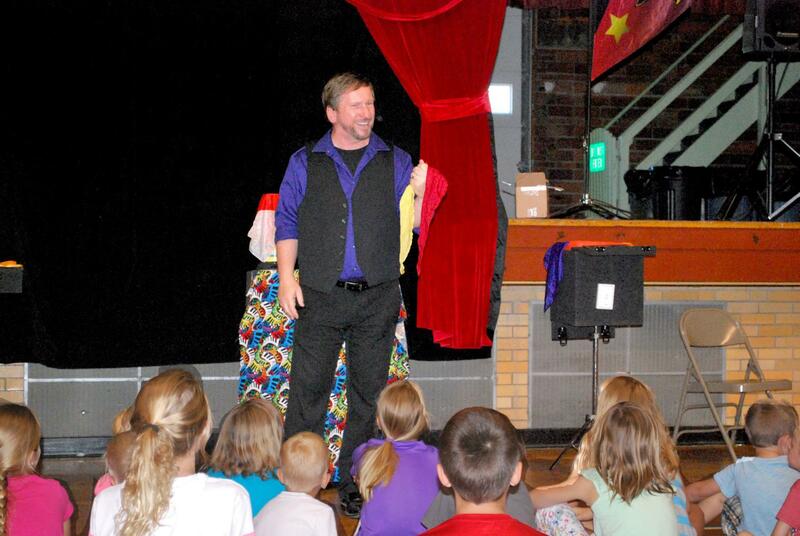 This week, each of Fremont Public Schools elementary buildings received a visit from magician Jeff Quinn. But Quinn’s performances didn’t just give kids the opportunity to be mystified. His show centers around the idea of “kindness,” and aims to help teach kids to be kind to one another, says Bell Field Elementary School Counselor Ainslee Kroenke.